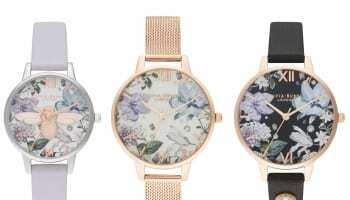 British brand, Olivia Burton, has announced a successful launch in China as part of an extensive global expansion programme. Launching online in May 2018 on a leading online platform, sales exceeded expectations in the first ten weeks of trading, performing over 100% above forecast. In the past three years, Olivia Burton’s international business has grown from 0-50% of sales as the business now spans across 30 countries, a figure that is expected to increase to at least 35 by the end of the year as the brand expands into new territories. 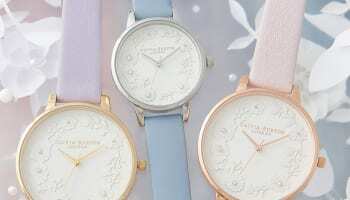 The expansion follows a successful trading period in Q2 in the UK with industry data showing Olivia Burton has grown 27.7% year on year, despite a downturn in the fashion watch sector generally. 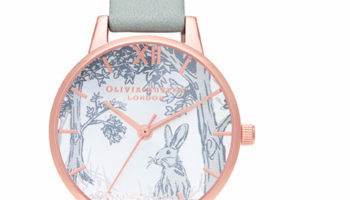 The move into Asia comes around a year after Movado Group sealed a £60m takeover of JLB Brands Ltd, the owner of the Olivia Burton watch brand. 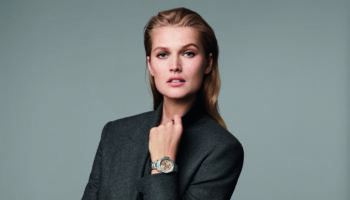 At the time Movado Group acquired Olivia Burton, Efraim Grinberg, CEO and chairman of Movado Group, felt that the brand was in a great position to globally expand after its success in the UK market. 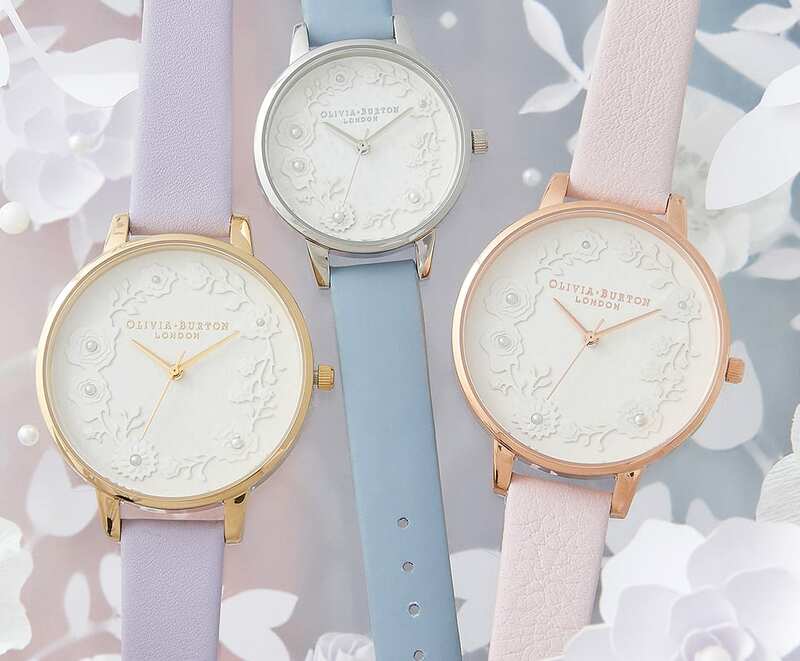 Following the success of this initial expansion, there are now plans to launch new Olivia Burton product ranges specifically for the Asian market, with store expansions also planned for China and Japan alongside a recent launch in Korea. 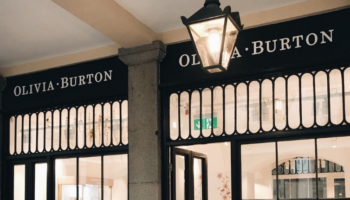 The successful year for Olivia Burton will culminate in the launch of its very first UK standalone store in London’s Covent Garden which is set to open in September.